T he most revolutionary development in fiber technology has recently been announced by ProGreen Canada. 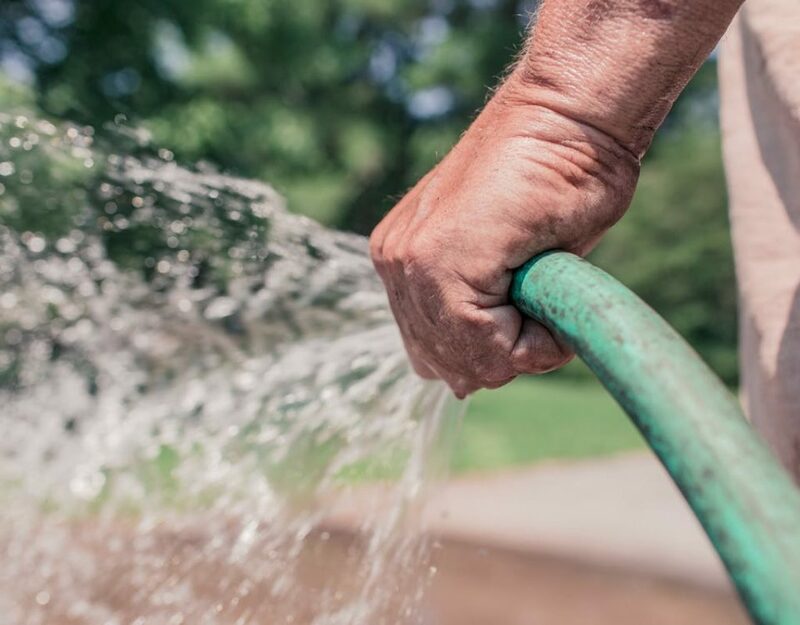 This game changing fiber improvement effectively doubles the strength of its artificial landscape grass fibers which is being installed by hundreds if not thousands of homeowners in their backyards across Canada. 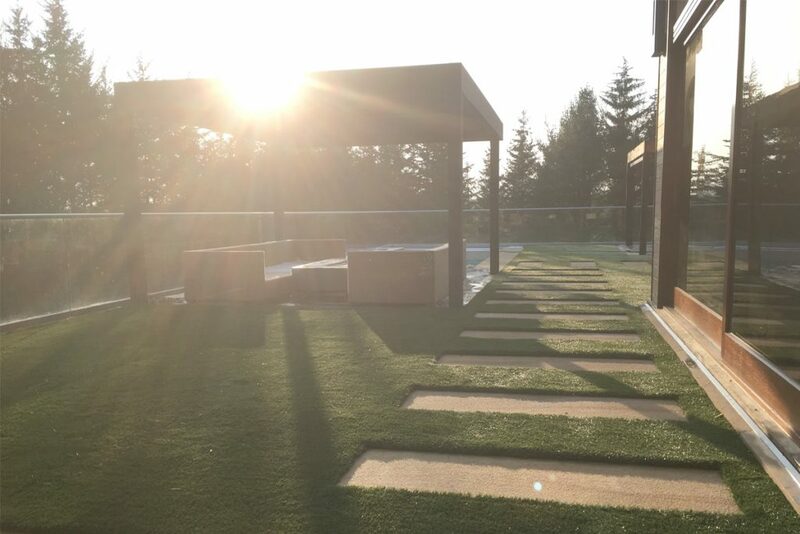 This state of the art technology effectively gives ProGreen Canada an immense advantage over all other landscape grass products currently now on the market and for the foreseeable future. 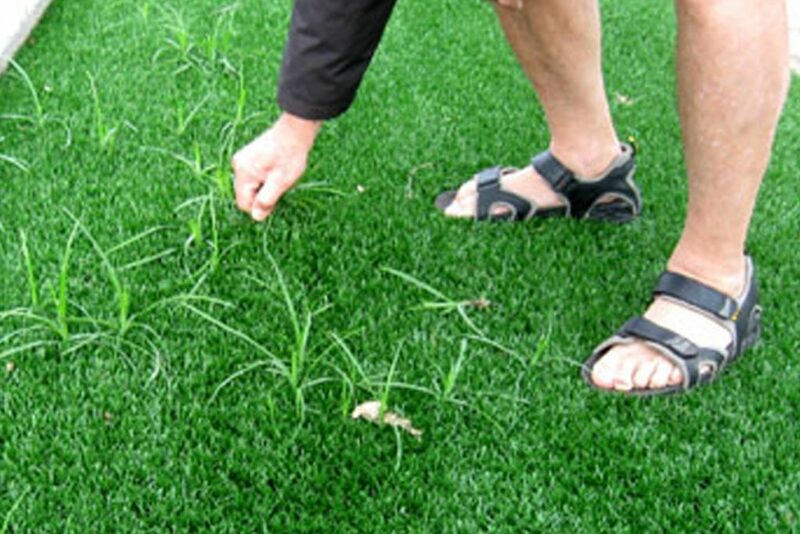 These improvements significantly improve the artificial grass durability, resilience and longevity to the delight and relief of homeowners. Simply put they are two types of fibers, one designed and constructed for large “field turf” i.e. football and soccer made with polypropylene the toughest fiber withstanding 300lb + players running and tackling, all while wearing steel cleats. The other fiber made with polyethylene was designed as a “landscape grass” having a much softer touch & feel mostly for gentler settings found in most backyards. 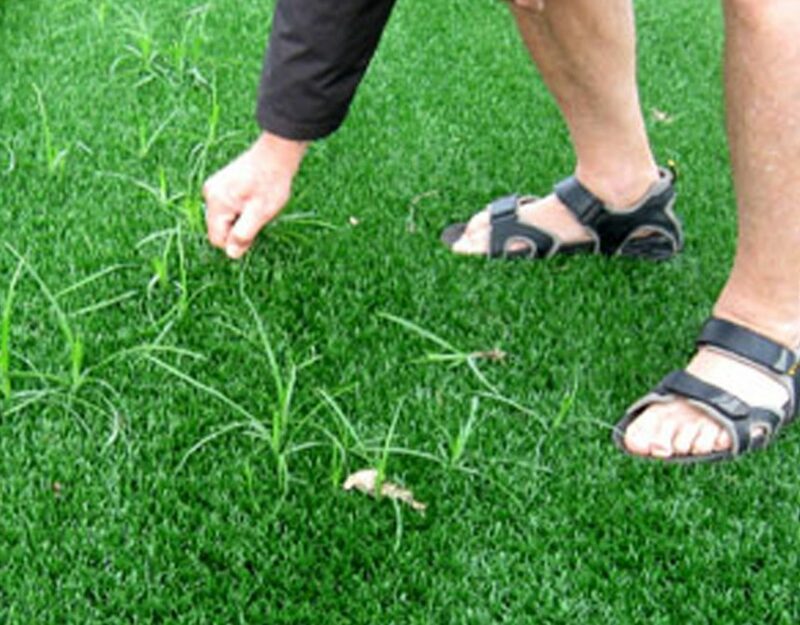 Until now manufacturer’s have not been able to create the softer feel using polypropylene but through extensive research and development ProGreen has successfully launched its dual fiber which incorporates both fibers giving it maximum strength while maintaining softness of the traditional landscape grass. 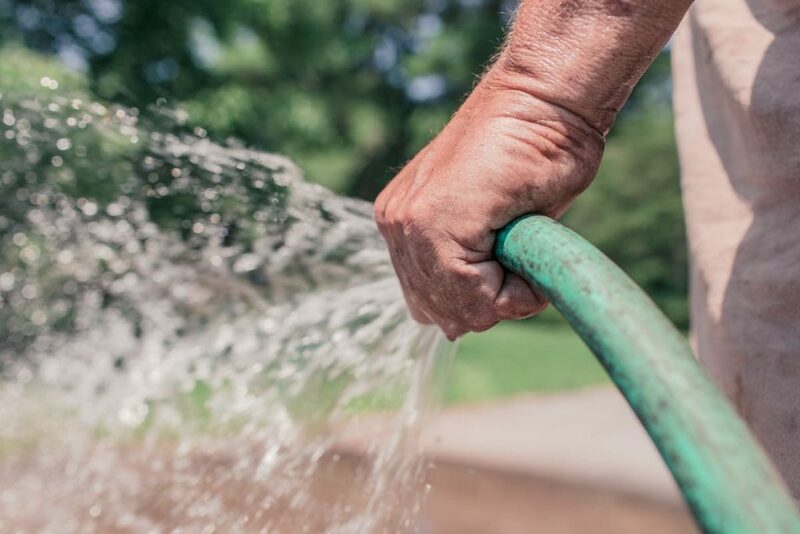 It is a mix of both,ProGreen’s fillibrated slit fiber “SPORT TURF” and the new diamond blade fiber found in its “REAL SERIES” of landscape grass offerings. The fusion of the two fibers presents a beautiful 4-color blend and better yet it is much more resistant to lying back down in even in heavy traffic.